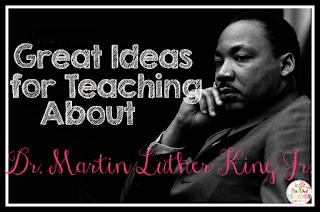 The Best of Teacher Entrepreneurs III: FREE MISC LESSON - MLK Jr Reading Freebie! 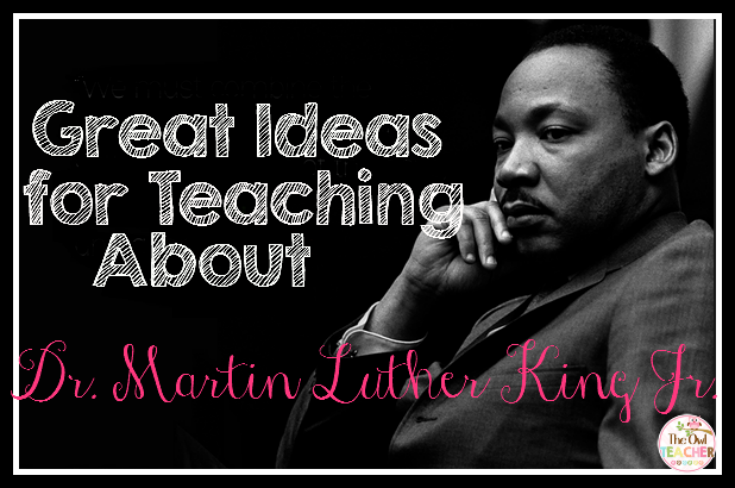 Martin Luther King Jr Day is coming up very soon! Have you started thinking about how you will work this legend into your lesson plans? I have a solution for you! Actually - a few! Over at my blog there are some great reading ideas and books that you will definitely want to use in your classroom. Further, I have also included a Freebie full of wonderful reading activities and even writing! Click here to head over to my blog to read about it! Or if you just want the freebie (but you may want to reconsider reading my blog for ideas) then click here.